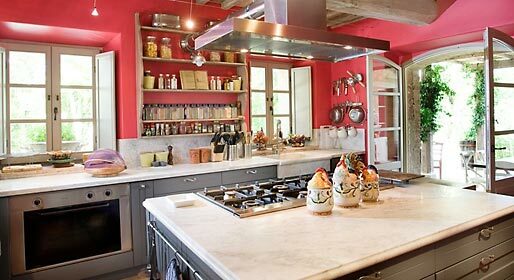 Village traditions which have long since disappeared from other areas are perpetuated in this region on the borders of Tuscany. 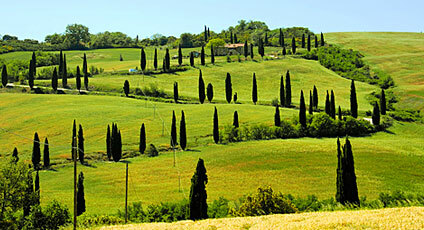 The economy of Val D'Orcia is still based on agriculture, with the inhabitants closely connected to the land and its produce. 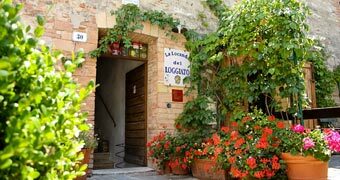 Well worth visiting: the villages of Castelmuzio, Castiglione D'Orcia, Montefollonico, Monte Oliveto, Montichiello, Petrolio, Radicofoni and Bagno Vignoni. The Church of St Anna, the Church of St Antimo and the Church of Spedaletto are all beautiful. There are many routes to be followed on foot or on bike. 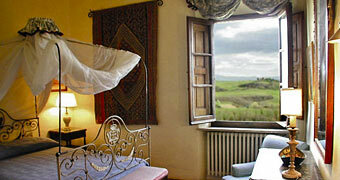 The most important event has to be the Festival of Val D'Orcia.